by foreseeing the transhumanist Relational Form of future culture/society and CoCreating a (R)Evolution [i.e. a Revolution in the Evolution of Relation] for the long view of a sustainable form of Humanity in the (R)Evolution of LIFE ITSELF. 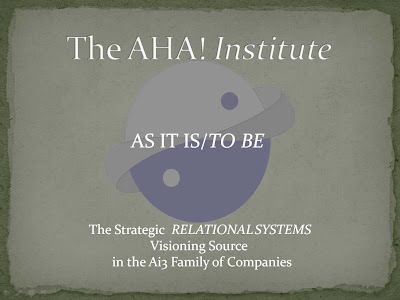 The platform for this Strategic CoCreation will incorporate this AHA!Institute blog http://www.ahainstitute.com/ with AHA!Institute TrueThinker http://www.truethinker.com/ Communities within an (R)Evolving Intelliste http://www.ahainstitute.org/ (to be public in January, 2009). To participate in this Global Community of Researchers/Learners, begin by Adopting-a-Gnome as per the procedure laid out in the post herein titled, Adopt-a-Gnome. 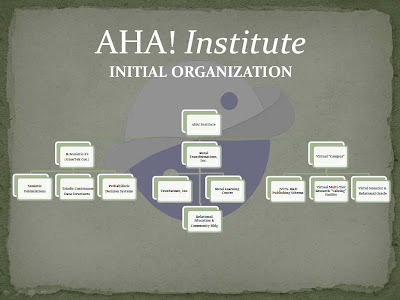 Read the section entitled “What is the Adopt-a-Gnome Program” and then follow the directions under “How does one Adopt-a-Gnome?” As a TrueThinker, having subscribed through referral by the AHA!Institute (via http://www.ahainstitute.com/ or http://www.ahainstitute.org/), one immediately becomes a participating TrueRelationalResearcher simply by way of the incorporation of their personal MindClone (MyKnowledgeBank) in the AHA!Institute 7SYNs Community KnowledgeBank; this latter serves as a resource knowledge-base for this Relational Research. More specifically, however, each open-entry participant is free to engage actively in this research at whatever level of Pragmatic Knowledge Value they competently offer as assessed by the AHA! 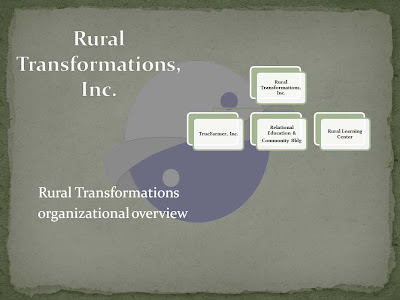 Knowledge-Valuing Community–Moderator/Builder. This assessment is currently determined by the AHA!Institute Community Moderator(s)’ [invoking the “evaluation methodology” (a continuous audition)] based upon prior AHA! 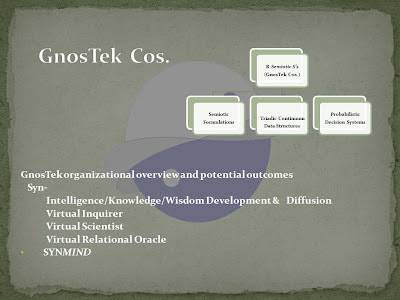 Community participation of the subscriber; however, this process will gradually transform into an autonomous process implementing the GnosTek’s proprietary “Knowledge Valuing” Technology. 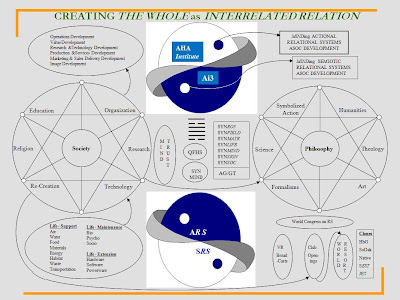 The foregoing chart will be the high-level guide for contined future elaboration of the development of the AHA!Institute. 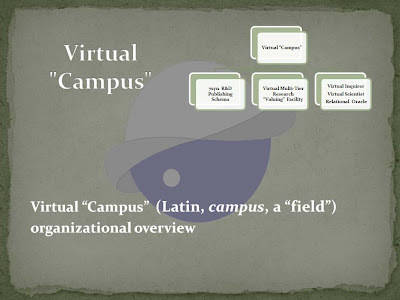 Research will be initiated effective October, 2008, with notice of the specific opening date for open participation to be publicized on this blog shortly in advance of said date, expected in January, 2009. The initiating high-level specs for SYN4,5,&6 will be posted before the end of 2008. The AutoGnomic Intellisite (in the http://www.truethinker.com/ application) as a knowledge development and diffusion system will be deployed as the research development and management system.